As an outsider with no ties to the Cubs, I saw this as just a fan making a mistake. It’s not like that one mistake cost the Cubs the World Series. It was Game 6 of the NLCS. There were a handful of other things that the Cubs could have done to win that game. They could have even won Game 7. This was on the Cubs the entire time. But to do this sends a mixed message to me. So was Bartman really at fault for anything? No. And if anyone believes that narrative is mistaken. I can tell that the Cubs are trying to save face and show Bartman that they forgive him. Forgive him for what though? 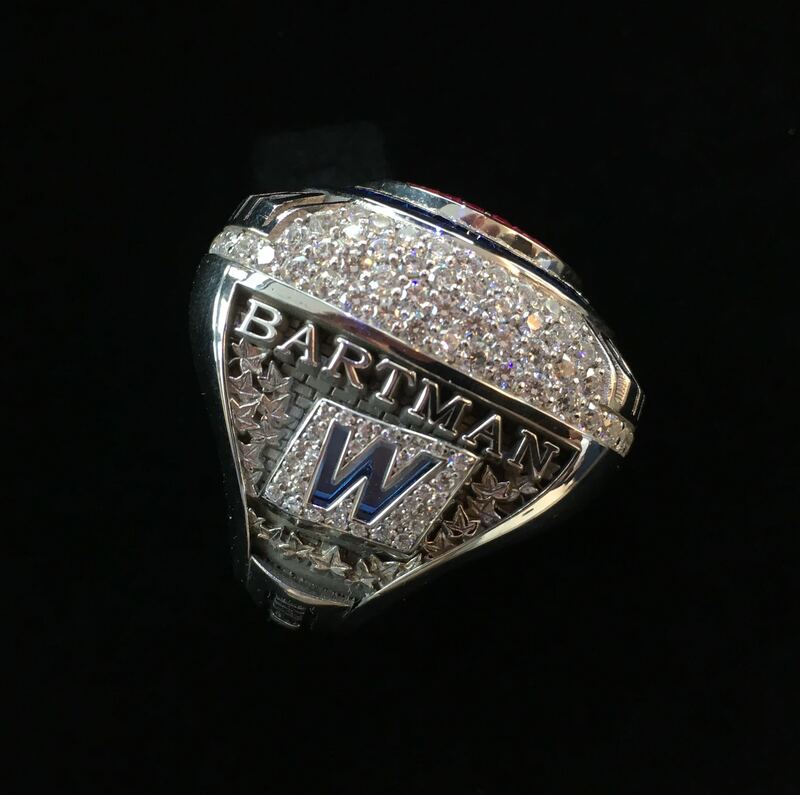 Now this is something that shows good will and helps the process of healing for Bartman. But to give him a World Series ring for something that happened back in 2003? He isn’t part of the team, a major leader of the city or a major contributor and he gets a ring? This may make me sound like a mean person but the fact that Bartman says he is “moved and sincerely grateful” for this makes me happy. Although he still wants to remain private away from the public shows that the damage the fans and media have done to him is irreparable. So is giving him a World Series ring something that should be done? I disagree but then again I am not a Cubs fan so I don’t think I get it and I probably never will. But if this helps Bartman heal, then I suppose it’s a good thing. This entry was posted in Chicago Cubs, MLB and tagged Steve Bartman. Bookmark the permalink.